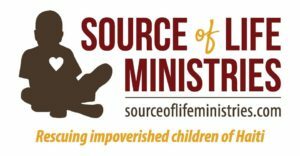 St. James and Source of Life Ministries in Haiti have created a very strong and dedicated relationship. In April 2016 and April 2018, groups from St. James have traveled to Haiti for service projects at the orphanage and safe house. Haiti Trip 2018 from St. James Lutheran Church on Vimeo.